It’s starting to be really embarassing to say when a UFO (unfinished-quilt) started. I know many of have more than 10 unfinished quilts or projects, but this is just not how I work. And it gets very frustrating for me to keep unfinished stuff. But it happens all the time, I just keep them in low number. In 2018 it actually was one. Yes, one. 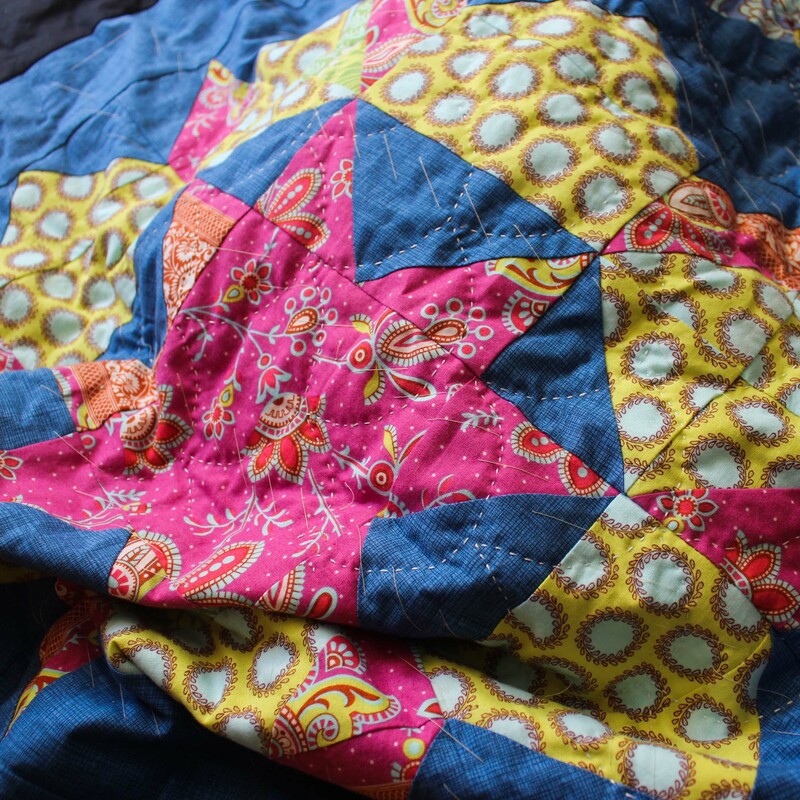 And it was my Swoon quilt, which I have been dragging it from town to town since 2013.